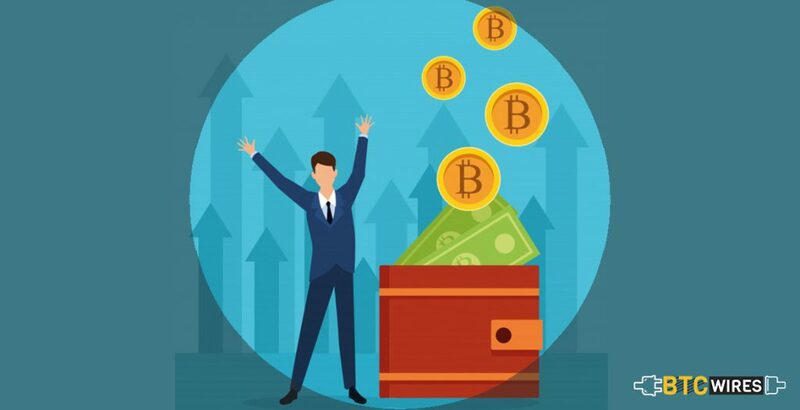 When you buy Bitcoin with cash or buy any other digital currency, you would possibly find some extra transaction fees associated with the actual cost of the coins. It’s not abnormal as there are fixed fees attached to the different cryptocurrency transactions. Comprehending the purpose of these fees, the paying as well as receiving parties and the range of fees expected would be helpful when making future crypto transactions. While a few of these fees serve as incentives, there are some third-party service charges such as the fees paid for trading stocks and the other securities. Three major fees go with cryptocurrency transactions that shouldn’t be confused. The Transaction fees are the Transaction charges, the Miner charges, and the Trading charges. We would consider ourselves mainly with the later trading fee, but we will first look at the other fees. This fee is paid for managing a transaction on a blockchain network to use in business, hence it is also called – the network fee. Network fees are usually paid to the miners of a cryptocurrency for their work done verifying the transactions. A consensus on the network verifies all transactions that take place on the blockchain; it is miners who do this work and ultimately add the transactions to a block that is added to the blockchain. 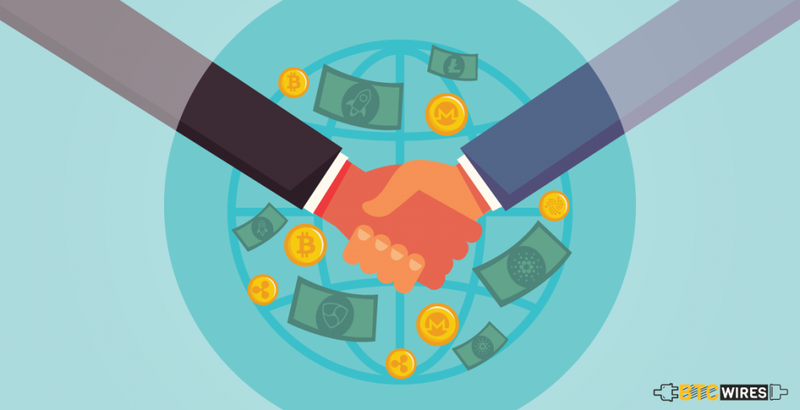 The Transaction Fee is generally charged when Cryptocurrency is Purchased, Sold, or Transferred, Whether it is from the exchange to a personal wallet or from any transaction that would be verified by the miners. The Blockchain adopts its own system of transaction fees. 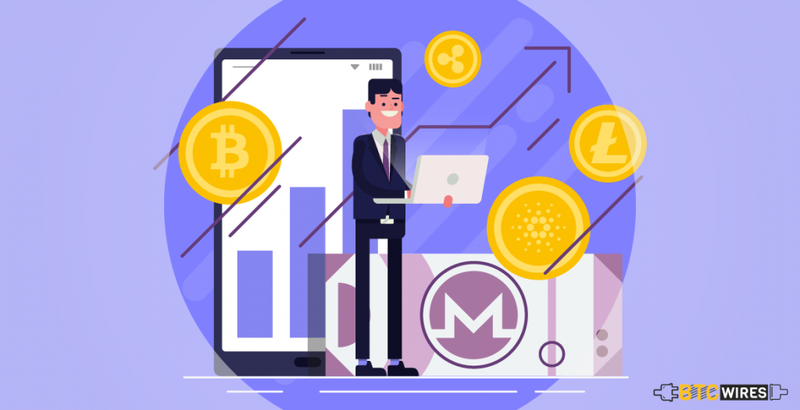 Thus what one pays for transferring a particular cryptocurrency may differ from another cryptocurrency. In a few cases, transaction fees are set by the miners themselves. The cryptocurrency sender or receiver will need to accept or reject the transaction cost. For miners to have transactions added to their block, they are made to set economical transaction costs that are acceptable by the sending parties. However, many systems allow senders to set the transaction fee which they would like to pay for the transaction. The miners, on the other hand, would need to choose which transaction to add to their block. In case a sender incorporates a low transaction fee, then the chances are that most miners would refrain from the transaction and it would take a longer than expected time to be confirmed. On the other side, transactions with higher fees are instantly added to a block and verified. For maintaining a balance, some wallet providers use a preset transaction fee that is generally accepted within a reasonable frame. Therefore, cryptocurrency transactions from that wallet must pay that stipulated transaction fee. Another sort of fees that crypto traders might need to face is the wallet fee. Wallet fee is paid to wallet providers who not only manufacture but also maintain the digital wallets. The fees are used for the security software development for providing the latest updates. 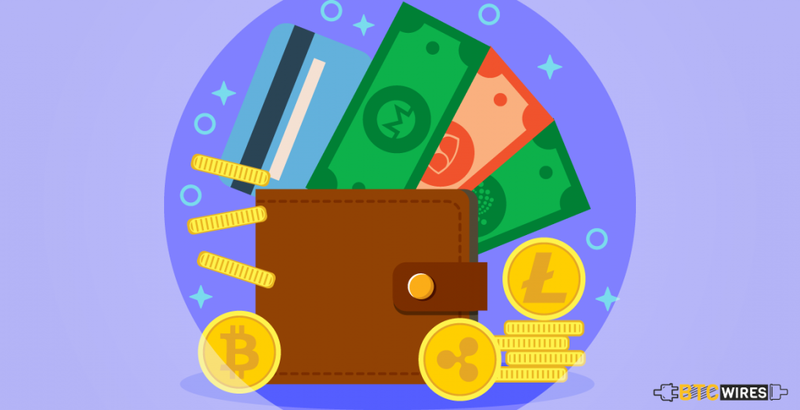 Wallet fees are often charged on the first deposit that is made on the wallet and might also include a network fee to confirm a cryptocurrency address for the first-time users. Top 5 Cryptocurrency Exchanges that operate wallets may also charge a wallet fee separately. The third party cryptocurrency exchanges such as Gemini, Kraken, Coinbase, etc. are perhaps the easiest way to buy and transact digital currencies. This is how cryptocurrency exchanges work. They connect crypto buyers with interested sellers. These trading platforms let a person buy cryptocurrency with fiat currency or exchange one digital currency for the other. For their offerings, crypto exchanges normally charge a fee that is usually a percentage of the price of cryptocurrency that is being traded. With that said, exchanges differ in their approaches to service fees. Where some have fixed the fee policy, there are others which operate a flexible pricing model, and yet some others even offer a free trading service. A fixed price policy is imperative in many exchanges. For example, Bittrex exchange charges a 0.25% fixed fee for the tradable transactions. Likewise, Binance exchange is known for maintaining a fixed trading fee of 0.1% and a possible 50% fee reduction when you use their native BNB tokens. There are a few other trading platforms offering flexibility with their trading fees. Favorite exchanges like Kraken, Poloniex, and Bitfinex use a maker-taker pricing model. In such case, both the maker, which is the selling party and the taker, the receiving party, are charged for the transaction. Exchanges can even differ the trade fees based on the volume of the trade to encourage more traders. Ultimately, some cryptocurrency exchanges provide free trading services. 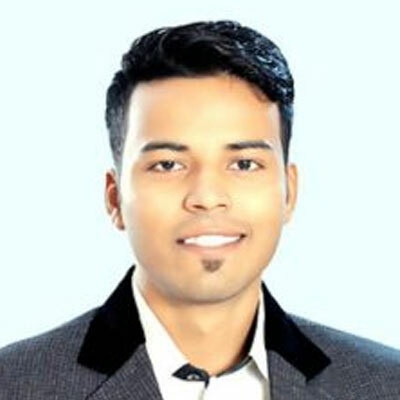 Cobinhood exchange is notable for providing this service. A number of cryptocurrency exchanges offer free withdrawal transactions, deposit transactions, or both. However, the notable thing here is that the free trading services don’t certainly mean that users wouldn’t need to pay network fees or wallet fees.